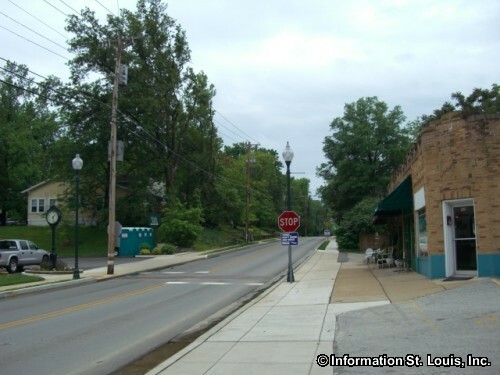 The City of Glendale Missouri is small, mostly residential community located in Mid St. Louis County, between the two larger cities of Kirkwood and Webster Groves. 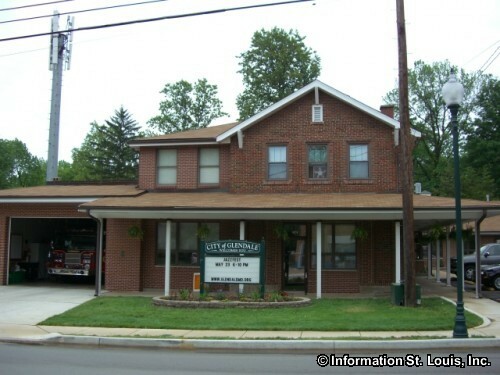 Important roads for the city are Manchester Road near its northern boundary and West Lockwood as the southern boundary, Sappington and Berry Roads running parallel through the community from north to south, as well as other neighborhood streets which run east to west. The number of residents in Glendale in 2010 was recorded as being 5,925. The families of Glendale are served by either the Kirkwood School District or the Webster Groves School District. Elementary school age children will attend the North Glendale Elementary School that is in the Kirkwood School District. A student's address will determine what district that student will attend for middle school and high school. 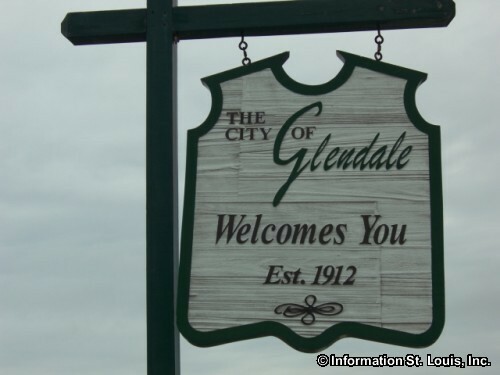 The City of Glendale was officially incorporated in 1916 but received its name from the Glendale Station, a stop on the Missouri Pacific Railroad. The City of Oakland is now where that station once stood. 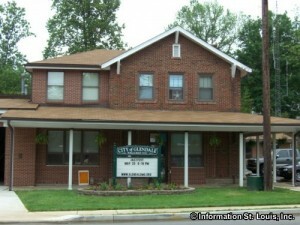 Glendale has been settled since before Missouri received statehood. One of its oldest residences that still remain is the Yeats-Armstrong House, which had its beginning as a log cabin in 1808. It was later expanded and remodeled using the Carpenter Gothic style of architecture, but inside, the exposed logs of the original cabin can be seen. It is considered a St Louis County Landmark. In 1859, during a time when St Louisans were building homes in the county to escape the summer heat, another St. Louis County Landmark was built, the McPherson-Holland House. It is thought to be one of the most well preserved examples of antebellum houses in St. Louis County. The home was built by William McPherson, a lawyer who was from Kentucky and came to St. Louis in 1839 to be the President of the Missouri Pacific Railroad. This beautiful two story home is also on the National Register of Historic Places. One other Landmark located in Glendale is the Cori House, built 1935 as the first contemporary architectural designed home by Harris Armstrong who would later become the leading architect in the contemporary architectural field.